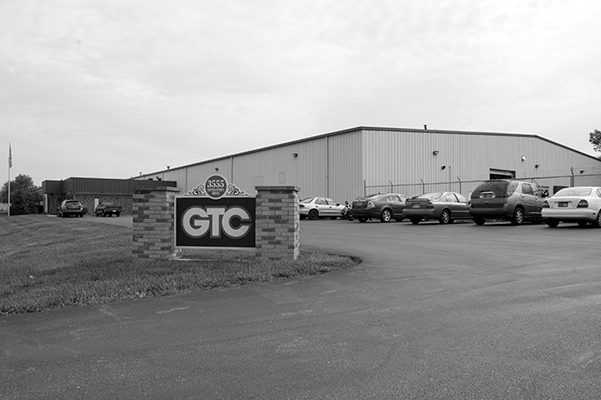 GTC Machining began in business in 1986 and incorporated in 1996. GTC has grown from a very humble beginning to a major supplier of machining and engineering services throughout the Defense, Aerospace, Biomedical, and Commercial market segments. Don Garrity has applied his extensive experience as a civilian employee of the Navy, as a Contract Monitor; to the processes, procedures and capabilities of the GTC Machining. The company has displayed steady, managed, growth ever conscious of maintaining a diverse customer mix to help protect it against market volatility.